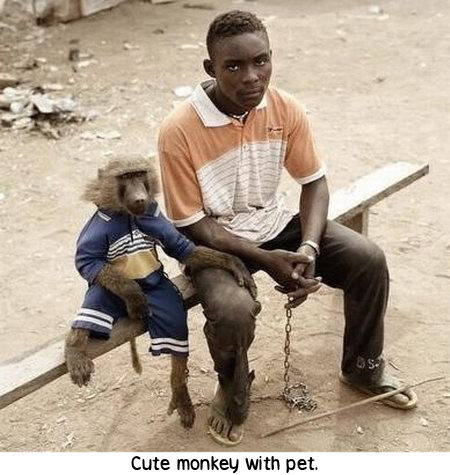 plus613 - culture in the blender - Cute monkey with pet. Comments for: Cute monkey with pet. Who you calling a shithead! You inbred fuckface!